Actually, agents in the field of most communities are still seeing strong desire from prospective purchasers. They have a list of potential buyers ready to go if the right houses come on the market and they claim it is not a shortage of demand, but is instead a shortage of inventory that is causing the market to soften. Why is there a shortage of inventory? New construction sales over the last ten years are far below historic numbers from 1995-2002. That decade of not building enough homes is the primary reason for the concerns about today’s market. Wait, weren’t we talking about ‘existing’ home sales? 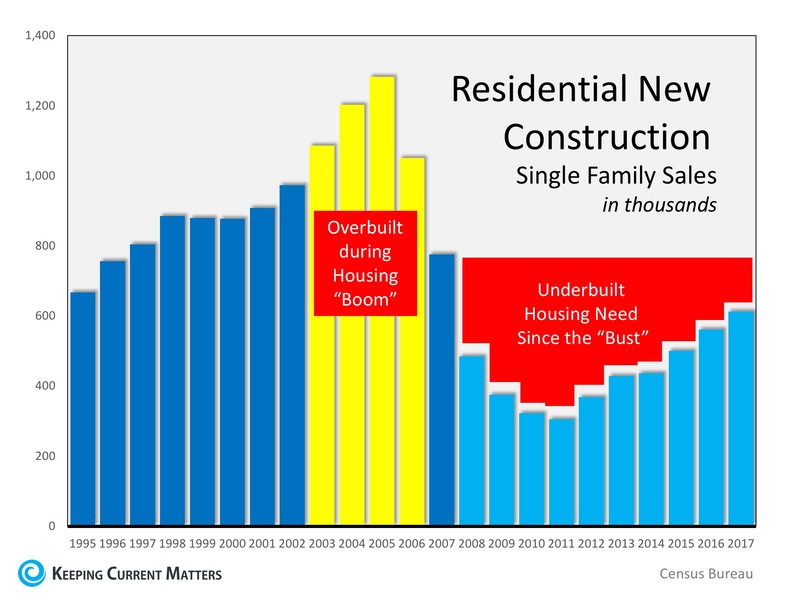 Some may argue that NAR’s sales report deals with existing home sales and not new construction, and they would be correct. However, reports have shown that one of the main reasons why existing homeowners are not selling is because they can’t find homes that meet the needs of their current lifestyles. Historically, the upgrades in a newly constructed home were the answers to those needs. Over the last decade, however, there were fewer homes built to satisfy this move-up seller. Consequently, there are many homeowners who stayed in their homes for a longer tenure, instead of putting their homes up for sale. As more new homes are being built, there will be more housing inventory to satisfy current demand which will cause prices to moderate and sales volumes to increase.